At the Associated Students of Whitman College (ASWC) Senate meeting held this past Sunday, Sept. 30, senators engaged in inappropriate questioning of a funding request for the 2018 PNW (Pacific Northwest) Students of Color Conference, prompting a schoolwide email describing the Sept. 30 discussion that was sent out Oct. 2. 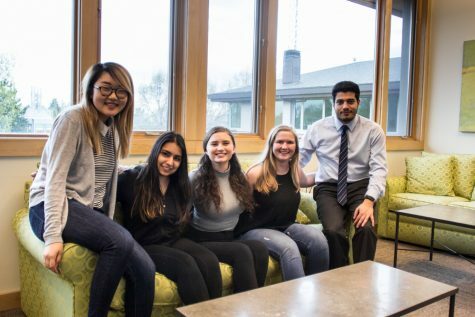 Six women of color, standing in for a larger group of 30 students, stood in front of members of student government and presented their request for $3,105 to attend the Students of Color Conference at Gonzaga University, a conference that Whitman helped found and hosted last year. As part of normal ASWC procedure when a club or group requests funding, senators may opt for a period of questioning intended recipients. The overarching goal of these questions is to figure out how the funded activity would benefit the larger student population. 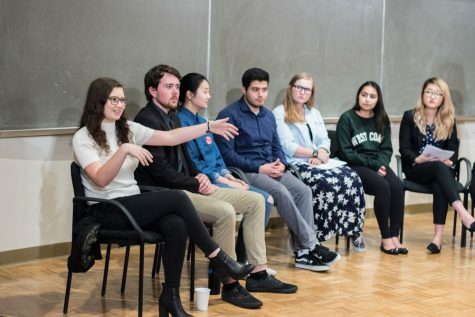 Senators asked the six women present at the meeting how they were going to bring what they learned at this conference back to Whitman, but verged into intense questioning about personal experiences with race and identity at Whitman. Questioning of this nature was present at a preliminary finance meeting and later at the larger Senate meeting. Senior Ye Rim Cho, one of the students representing the group seeking funding, expressed her frustration towards the repetitive nature of the questioning as she and others tried to explain the impact the conference would have on the attendees and students of color at Whitman. Similarly, sophomore Indira Dahlstrom, who was also present during the meeting, found that the questioning was harmful and unnecessary, and cultivated a tense environment. Few members of ASWC attempted to intervene or slow the interrogation. Leann Adams, Director of Student Activities and advisor to ASWC, was present at the meeting and spoke about her personal concerns with the method of questioning. 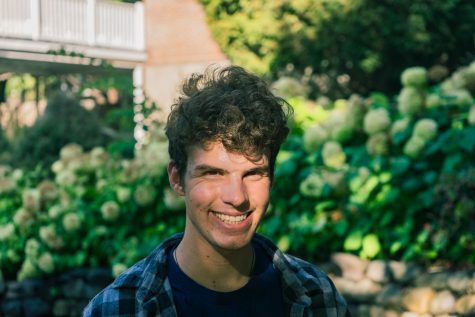 Maamoon Saleh, a sophomore senator on the ASWC Senate Finance Committee, realized the problematic nature of the situation after taking time to register his thoughts. Junior Miyona Katayama was present for part of the Senate discussion on Sept. 30. She spoke about how this incident reflects on Whitman as a larger institution. In the wake of the Sept. 30 Senate, the ASWC Executive Council, on behalf of ASWC as a whole, sent an email to the entire student body on Oct. 2. The email communicated a somewhat confusing message to an uninformed student body. Ye Rim Cho spoke about her disappointment regarding the email from ASWC. Beyond communicating a message of organizational regret, the email from ASWC carried a call to action to change long-held procedures. “We recognize that ASWC has been perpetuating said trauma in various ways as long as we have existed and seek to not only acknowledge this, but be proactive in changing who we are and how we engage with our student body,” the Oct. 2 email stated. Adams reflected on the traditional procedures of ASWC and how they impact students of different backgrounds differently and unfairly. Saleh hopes that ASWC can make institutional changes to account for its mistakes. Looking forward, Cho hopes other students of color will be able to avoid fielding similar experiences in their interactions with ASWC. She spoke about the increased conversations surrounding the events on Nov. 30 as one positive outcome from an otherwise negative experience.